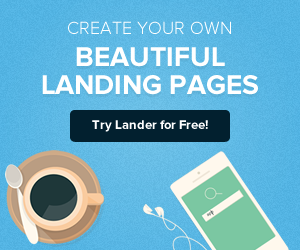 Landing page is the heart of every marketing campaign.Using Google AdWords to drive more traffic to your Google landing pages is a really smart way. 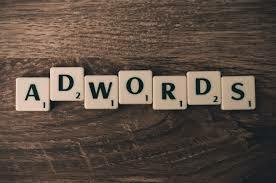 Google AdWords gives quality scores for every ad and ad content. 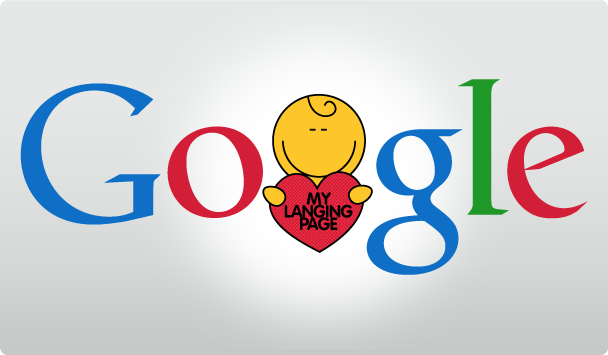 Did you know Google AdWords ranks your landing pages too? The better the score, the better the Ad positioning, cost per click and overall advertising success. 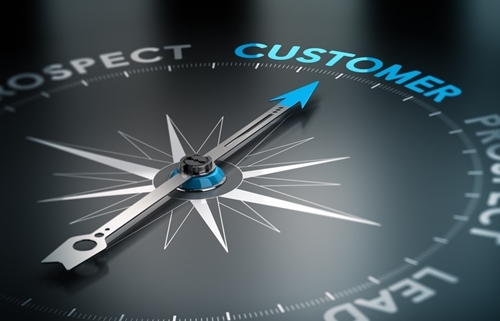 A little planning goes a long way in online marketing success. If you don’t have a clear direction and a least some sort of path for what you want to achieve, you’re not going to get the results you need. To increase the Google Landing page ranking, one must plan landing page campaign with Google AdWords in mind. Tie your online marketing campaign to the business marketing objectives. And for doing that, one needs to know who you’re designing your landing page and Google AdWords for. If you don’t know who’s going to convert on your page, you’re not going to attract the right audience. It’s also a good practice to know the competitors. Are they running an online marketing campaign? Are they using landing pages yet? So, figure out your marketing message. 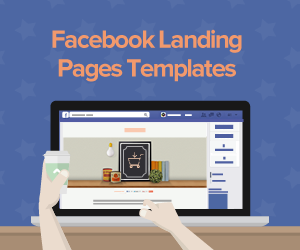 Use it on your landing page, and use it to create matching ads in Google AdWords. Always A/B test the Google landing pages, and A/B test the Google AdWords campaigns. 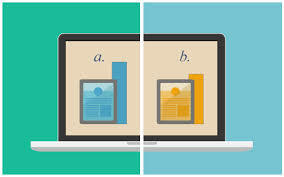 A/B testing is very common in online marketing. By making changes within the online marketing campaigns, one can test a control (“A”) against a variant (“B”), and scientifically optimize the landing page and Google Adwords for conversions, clicks and more. 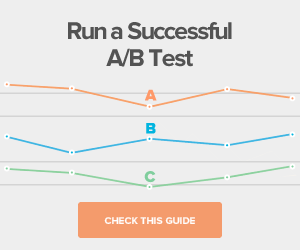 Run a number of A/B tests to achieve the cumulative optimized gains. 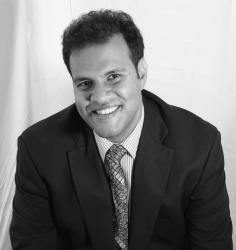 Set up the analytics tool to track the business marketing objectives. Depending on the analytics tool, one can track and measure how many leads are achieved, the costs of advertising, the number of sales conversions you get and a lot more. One can calculate the revenue for leads and sales and even make cool looking charts to prove the marketing success. 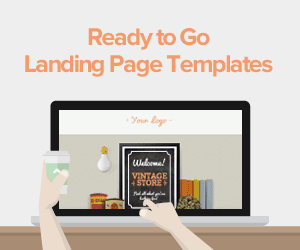 Try out these tips to optimize your Google landing page for Google AdWords. Google will rank you higher – and you’ll likely increase your customer conversions – for a lower cost. Show Google that you’re telling your customers the same thing you’re telling those Google crawlers. It’s really easy to do, and helps a lot in the long run. Just don’t forget to test every change in your element regularly as you go along, because that actually tells you where the problem is, so you can fix it.